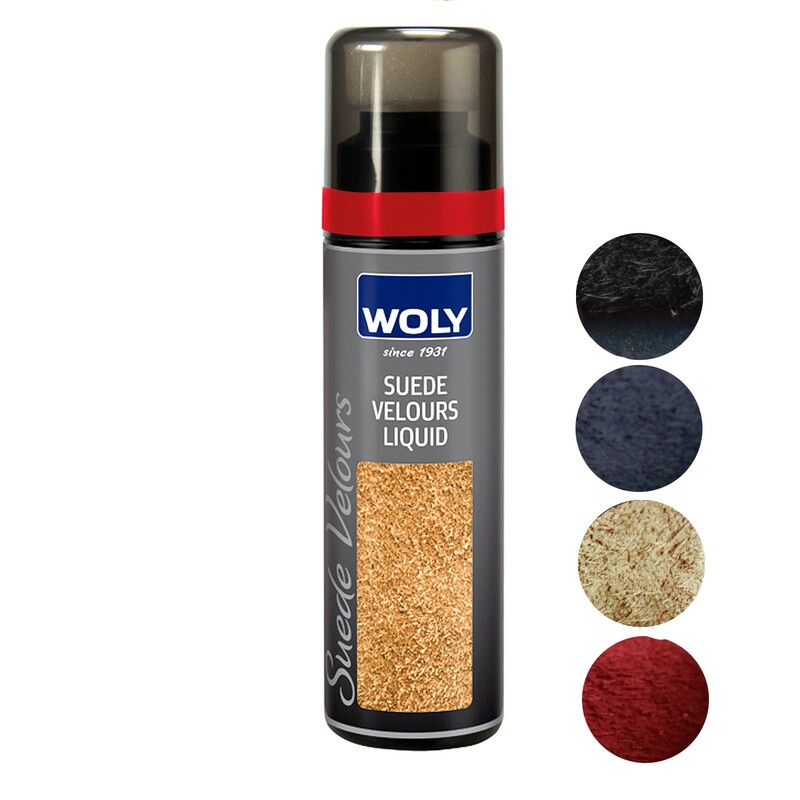 Woly Suede Velour liquid is a pigmented colour restorer for all Suedes, cotton fabrics and Nubuck. 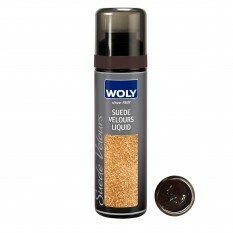 Woly's unique formula allows for an incredibly smooth application, whilst making the leather soft, supple, and restoring the 'box fresh' feel. - Suitable for Gortex + Sympatex. 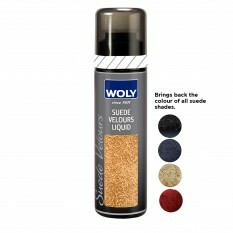 Especially effective on converse and will dye the fabric if wishing to change shoe colour.